"...we have purchased multiple cars and SUV's from them." 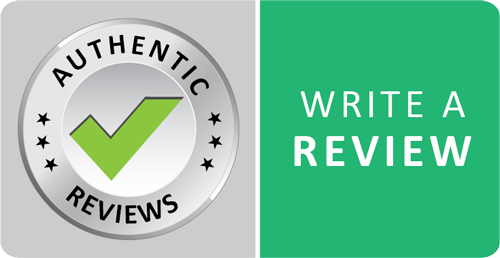 "...Love the car, love the features and love this business's honest dealings..."
"Friendly staff & atmosphere...felt comfortable throughout the process..."
"We've bought 6 vehicles in our dealings with Used Car Factory!" "...great car at a great price, in & out in record time." "...go above and beyond to help everyone get the car they want..."
"Very smooth process...Love my new car! 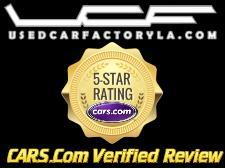 "...This dealer responded promptly...5 Stars!" "Second purchase from these guys. Always great cars." "...Good clean cars, well priced, and straight to the point..."
"...Quick to respond, easy to deal with, knowledgeable staff." "...best buying experience I have had purchasing a vehicle..."
"...can’t say enough great things about this place." 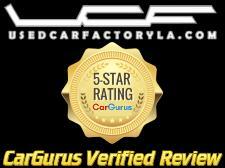 "...Dealer responded great and well. Answered all my questions ..."
"...they go that extra mile to help you out..."
"We give The Used Car Factory an A++!" "...Will be the only place I purchase from now on." "...Great people...Easy to deal with. No hassle with price, Cars are clean and well kept."